How are the child’s fine motor skills? Can your child hold a pencil or cut with scissors? 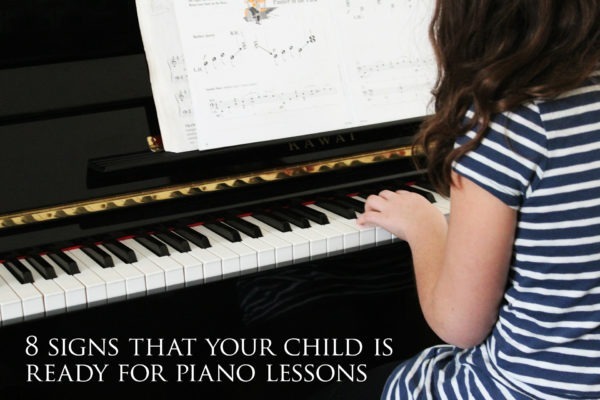 Playing the piano requires a lot of fine motor dexterity, so having well tuned fine motor skills makes a huge difference. Featured Piano: Baldwin Model R Grand Piano only $9,988!